Rotary offers many ways for young people to get involved in their local community as well as supporting international projects. One way is by sponsoring and mentoring service clubs specifically designed for young people of all ages ! Read below for more information on these clubs, including those that the Rotary Club of Hope Island sponsors. 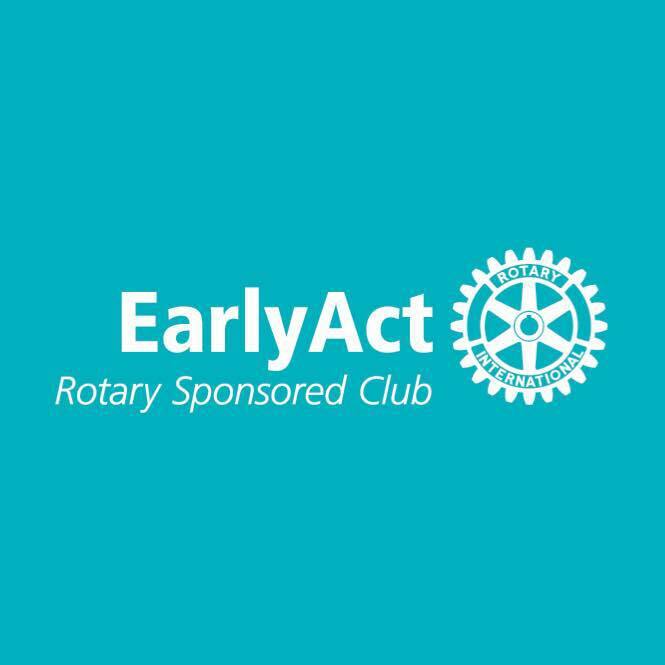 EarlyAct is a school based service club for students from ages 5 to 13. It is sponsored by a local Rotary Club in the area in which the school is located. The mission and operation of EarlyAct are closely linked to the ideals of Rotary and provide the foundation and natural succession into Interact. You can find out more about EarlyAct on our District Website and if you are interested in starting an EarlyAct Club in a local school, please feel free to contact our Youth Services Director. 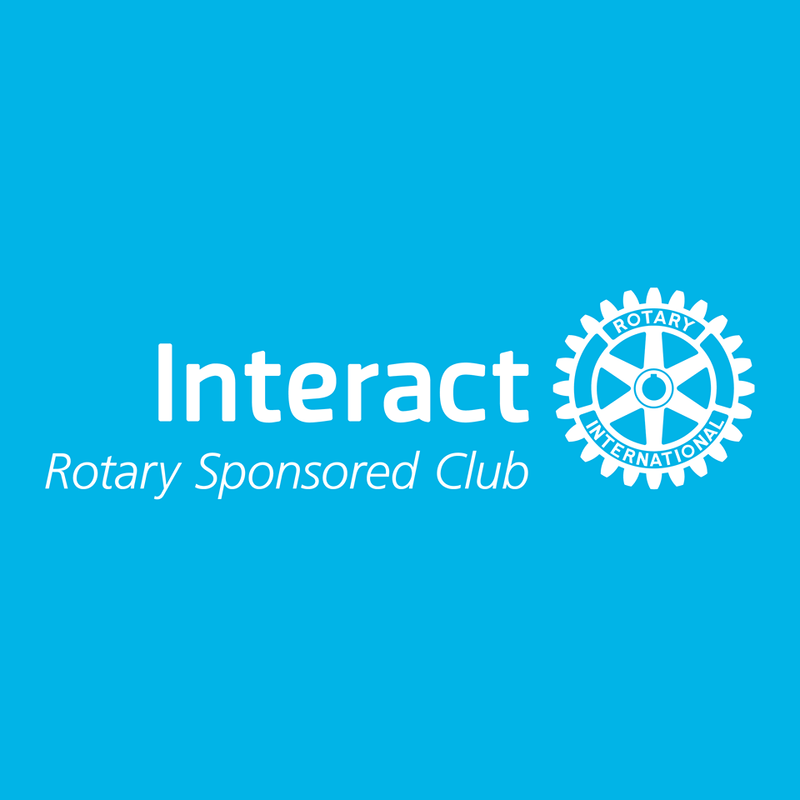 You can find out more about Interact on our District Website or at the Rotary International Website and if you are interested in starting an Interact Club at your local school, please feel free to contact our Youth Services Director. Rotaract clubs bring together people aged 18 to 30 years old to exchange ideas with leaders in the community, develop leadership and professional skills, and have fun through service. In communities worldwide, Rotary and Rotaract members work side by side to take action through service. From big cities to rural villages, Rotaract is changing communities like ours. Rotaract Clubs decide how to organize and run their club, manage their own funds, and plan and carry out activities and service projects aligned with causes that are important to their community. Rotary club sponsors offer guidance and support and work with your club as partners in service. 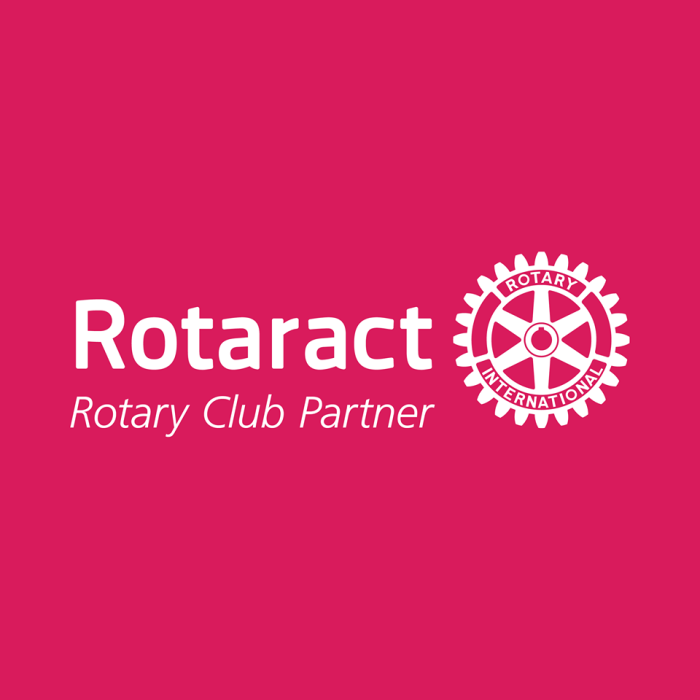 You can find out more about Rotaract on our District Website or at the Rotary International Website and if you are interested in being part of a new Rotaract Club in our local community, please feel free to contact our Youth Services Director. 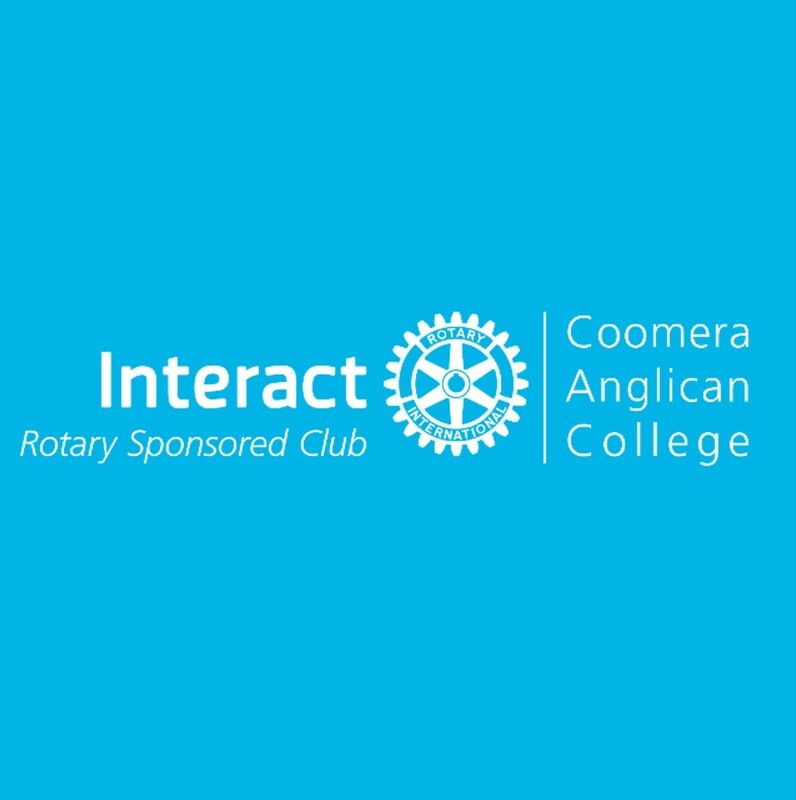 Our club has sponsored an Interact Club at Coomera Anglican College since August 2014. They have already done some wonderful work in their community including a winter clothing drive for the homeless and raising thousands of dollars to help with the eradication of polio worldwide through a successful 'paint a pinky day'. They have also raised significant funds for disaster relief in Nepal and helped at community events.